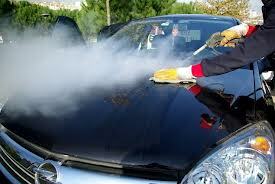 Twin Valet Parking, Inc. offers car wash and auto detail services at many of its locations. We are fully licensed and are in conjuction with all rules and regulations regarding waste management in different cities across the country. WE ONLY USE ECO FRIENDLY PRODUCTS!